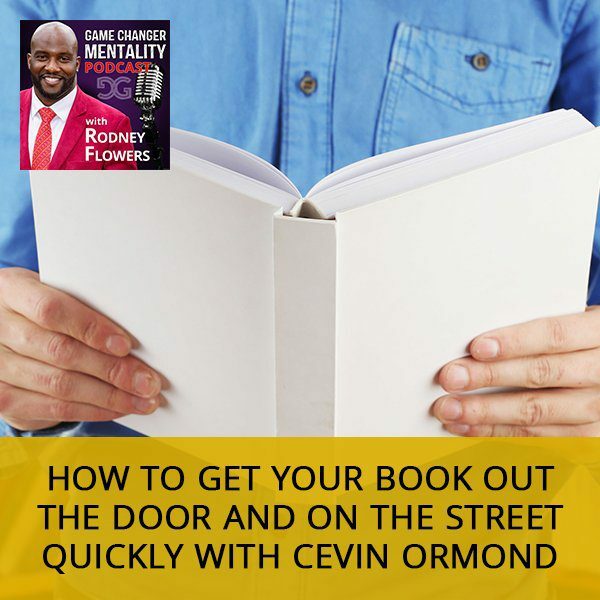 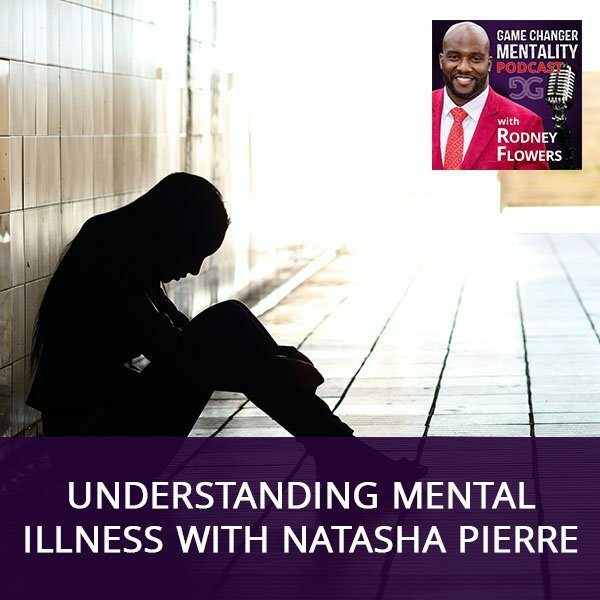 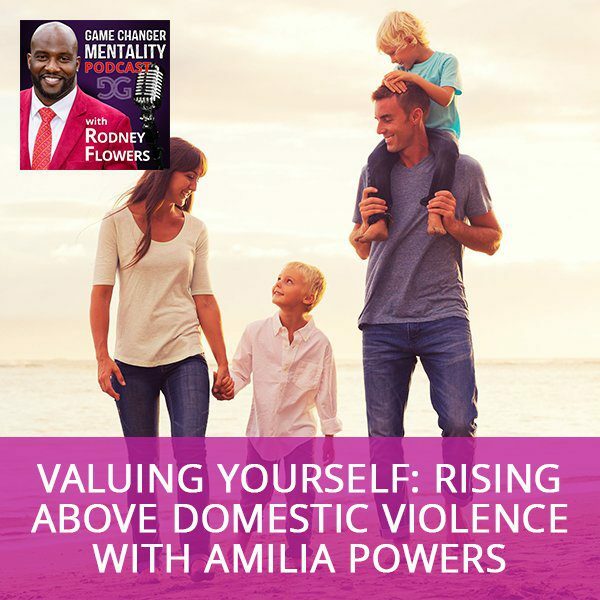 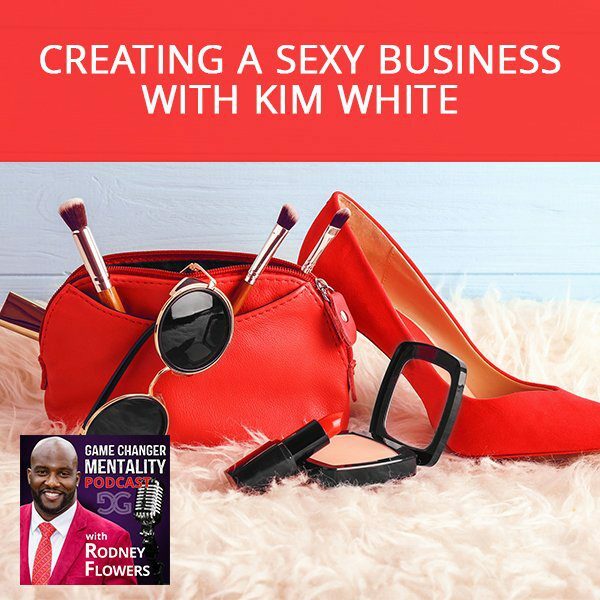 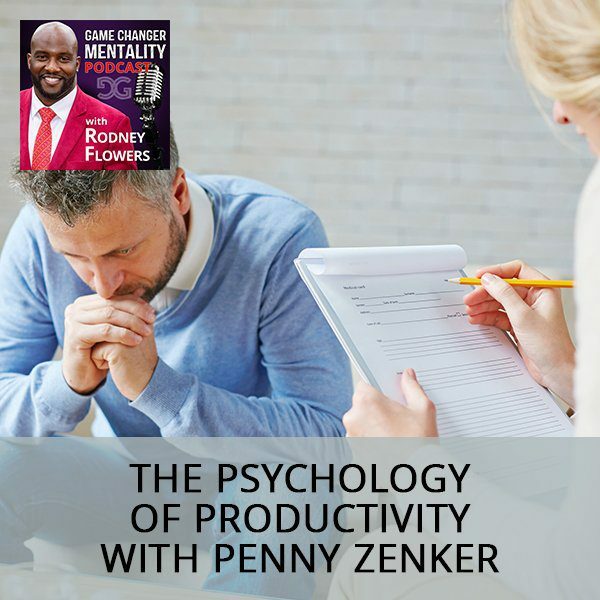 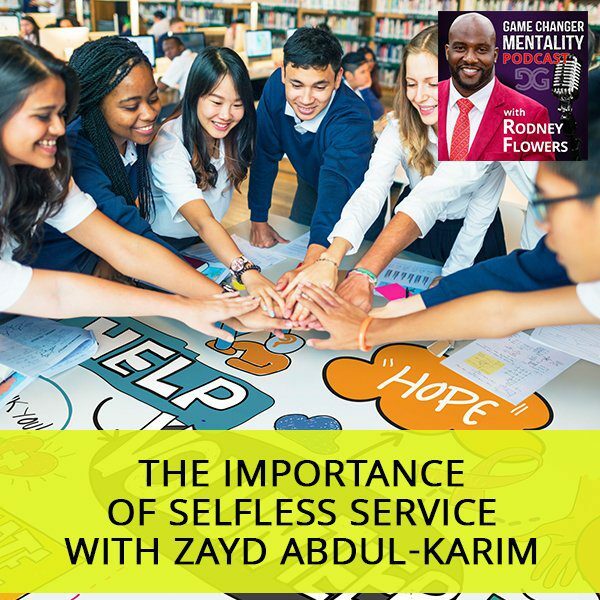 From personal and business success – to spirituality and purpose – the GAME CHANGER MENTALITY Podcast is the place for motivational insights, powerful strategies, interviews, stories, tools, and actionable advice from people who have successfully ‘Changed the Game’ in some area of their personal and business life. 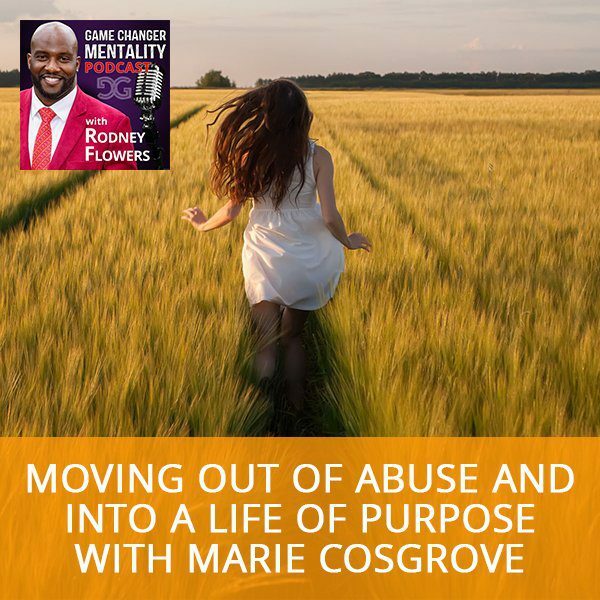 Obtain a higher awareness of how to produce positive change, achieve optimal results, overcome challenges, and become resilient in the face of adversity, setbacks, and obstacles of life. 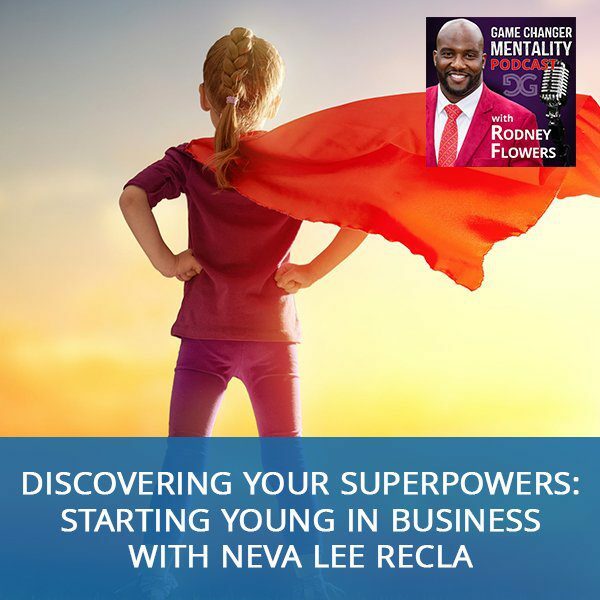 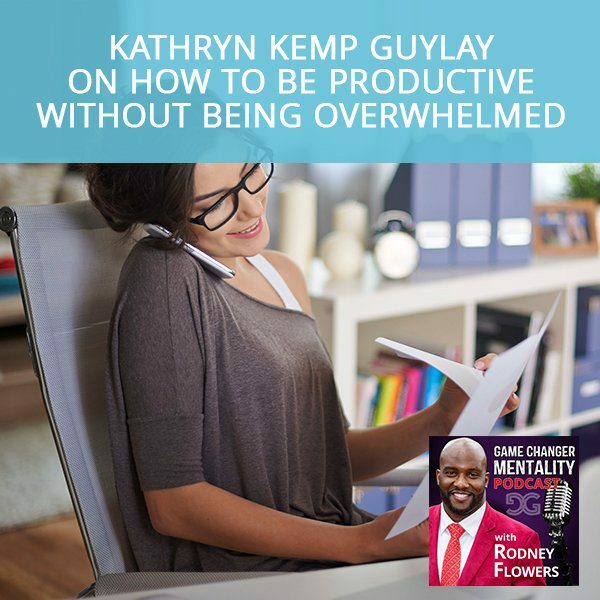 Join the conversation as Rodney shares how to expand your personal potential, productivity, and performance, and create a life you enjoy living regardless of past or existing experiences. 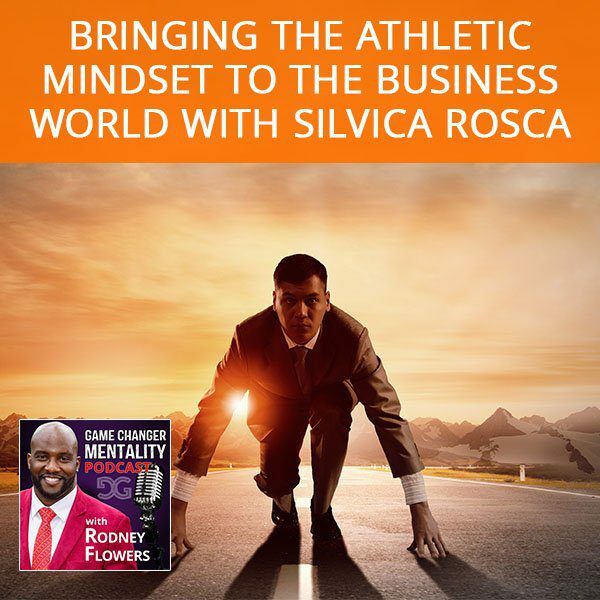 Adopt the Game Changer Mentality!